Celebrate turkeys as friends, not food. 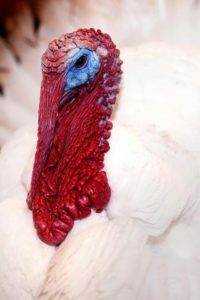 Sponsor a rescued turkey at the farm sanctuary. Donate $25 to adopt a turkey. Cedar Row Farm Sanctuary is located just outside of Stratford, Ontario. Cedar Row is a place of hope for animals rescued from abuse, neglect and slaughter, happening on meat, milk, and egg farms. Hundreds of farm animals including pigs, cows, goats, sheep, donkeys, rabbits, turkeys, chickens, ducks and geese, have been rescued since the sanctuary was established in 1999. Siobhan, Pete, and their two children, Cicada and Patrick founded and continue to care for the sanctuary. The Poole family relies on donations to cover the financial needs of the sanctuary. 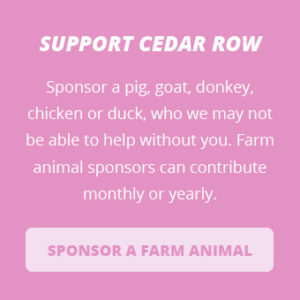 To support Cedar Row Farm Sanctuary’s efforts to rescue animals from abuse on farms, you can make a tax-deductible donation by mail or online using Canada Helps. 100% if the funds received, go directly back to the animals. Interested in food choices that don't cause animal suffering? See Veggie Revolution for more information. 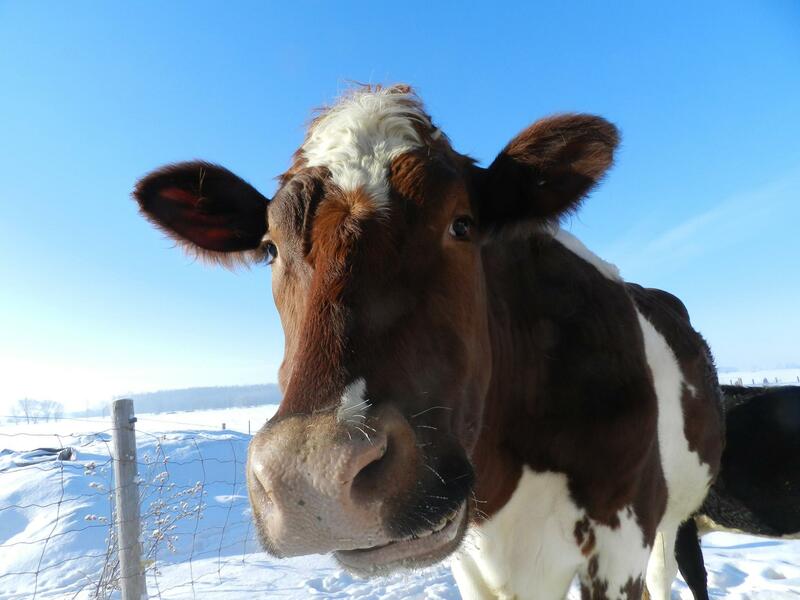 Donate A Car Canada accepts Vehicle Donations for Animal Outreach-Cedar Row Farm Sanctuary. We provide free towing in many areas across Canada, or you can drop off your vehicle to maximize your donation. When you Donate your RV, boat, motorcycle or other vehicle to Animal Outreach-Cedar Row Farm Sanctuary through Donate A Car Canada, it will either be recycled or sold at auction depending on its condition, age and location. Donate A Car Canada will look after all the details to make it easy for your Charity to benefit. 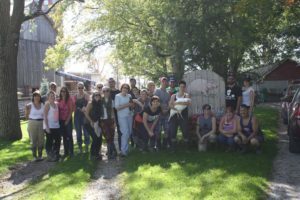 After your Vehicle Donation is complete, Animal Outreach-Cedar Row Farm Sanctuary will send you a tax receipt within 45 days!